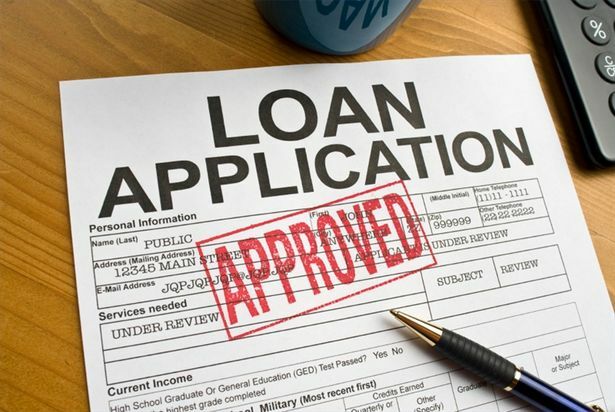 Have you approached banks before and got your loan application turned down? Or do you believe that it is only some privileged individuals in Nigeria that can access loan to run their businesses and take care of their personal needs? I am happy to let you know that there is a big opportunity for you too to get loan for your business, personal projects or needs. Everyone knows that you can easily achieve a lot when you have money to execute a project or do a business. But then, a lot of people don't know the technicalities involved in getting loan. That is the area we want to resolve for you. With the Loan Mentorship Forum, we will expose you to different loans, strategies and techniques of getting the various available loans. You will learn from experts and those that have years of experience about getting loans and repaying back without any issue. We will work with you to get your first loan or probably your next best loan. We will guide you to get loan from moneylenders without collateral. You will be able to get loan based on your need - ₦10,000, ₦20,000, ₦50,000, ₦100,000, ₦500,000, ₦1m, ₦5million... How much do you need to execute your business or personal project? We will work it out together and ensure you achieve your goal. We will also show you repayment plans and strategies that will turn you to become the delight of moneylenders and financial institutions. Here is your beautiful chance to join our forum today. Just enter your detail on the form here and we will give you the information you need to become a full fledge member.